Sri Bhavani Travels are offering one day trip to Tirupati Tour Package from Chennai with comfortable for all the devotees. We are providing the best service from Chennai to Tirupati Tour. 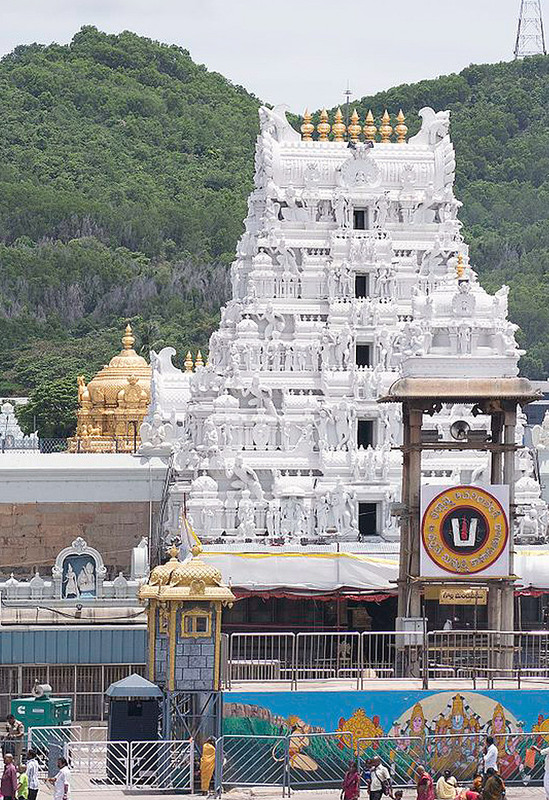 Our Sri Bhavani Travels organizes the cab packages from Chennai to Tirupati. This packages can base one day or 2 days entirely. We provide 24/7 trip and tour from Chennai to Tirupati from one today to as many days as you require. Sri Bhavani Travels operating Chennai Tirupati one day tour package on daily basis from Chennai. Innova, Indica and Tavera cars are available. We include all the types traveling car and operating Tirupati cab packages from Chennai for a day with immediate darshan. Tirupati Sri Venkateswara Temple attracts is millions of devotees every year and it’s located in Chittoor District of Andhra Pradesh. Thirumala Hills, which is home to one of the most highly and holy temples of India. It lies on the foothills of the Tirumala Hills - a chain of seven beautiful hills that are considered to be the second oldest rock mountains in the world.